just before they latch in either left or right position. This unit uses this momentary ‘pulse’ to switch on the indicator for three flashes. 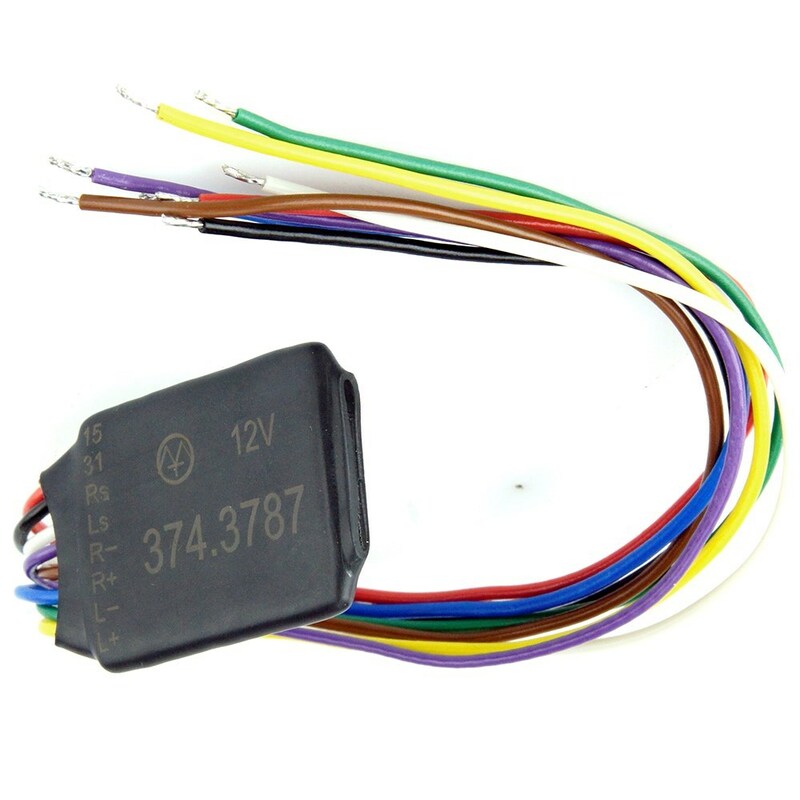 NOTE: Your vehicles indicator lamps or flasher relay must have a permanent earth for this device to work. RED - Ignition +12 volts. GREEN.- Connect into output of Left side Indicator switch. Fit our Alternators #ALTE & #ALTE2.